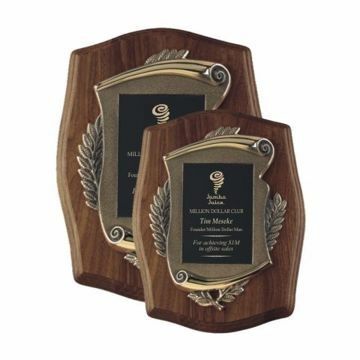 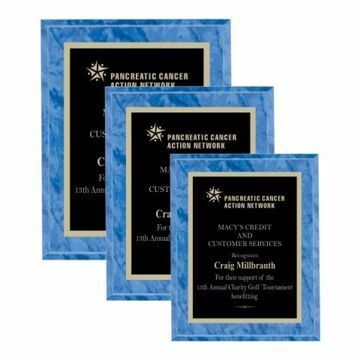 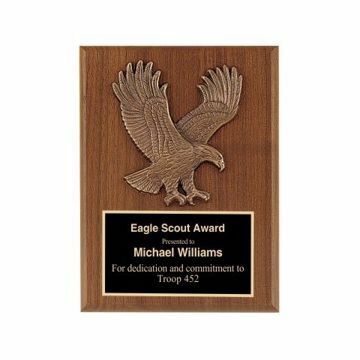 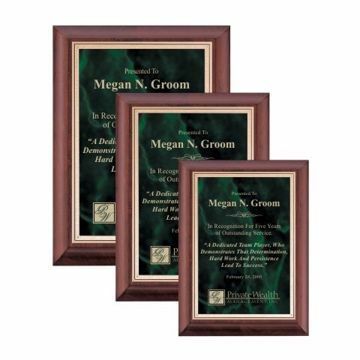 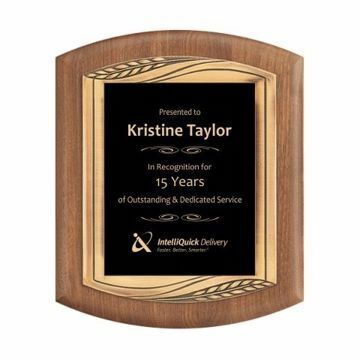 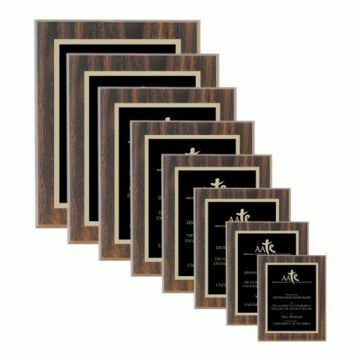 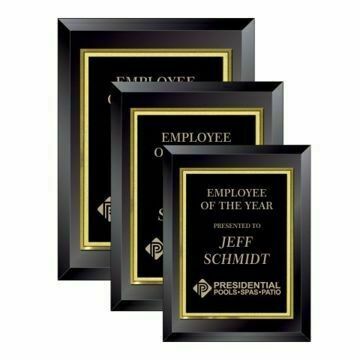 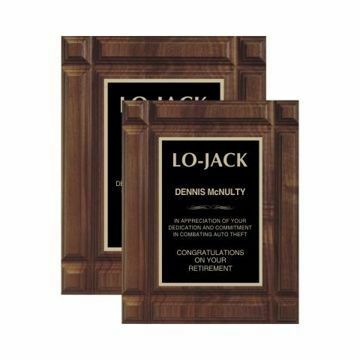 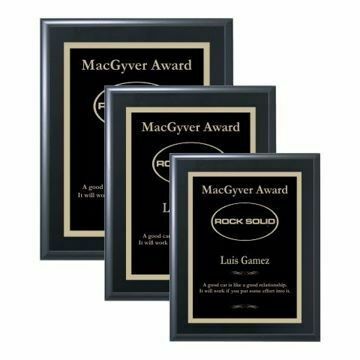 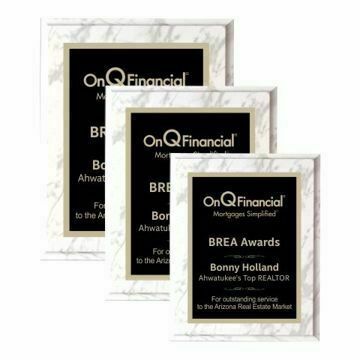 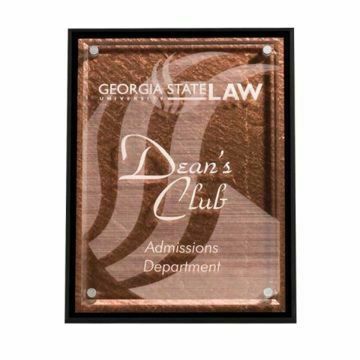 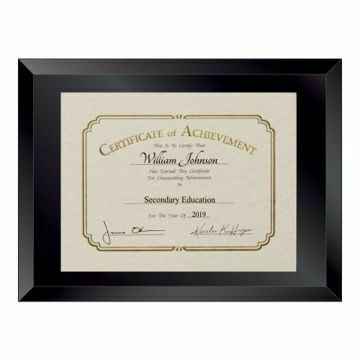 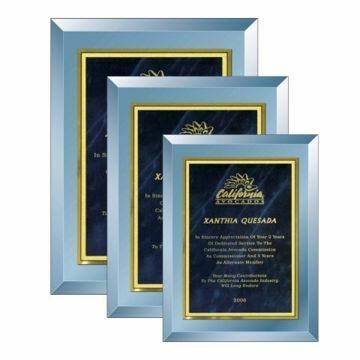 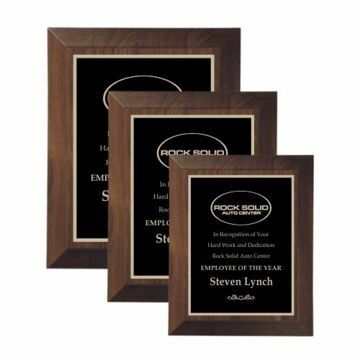 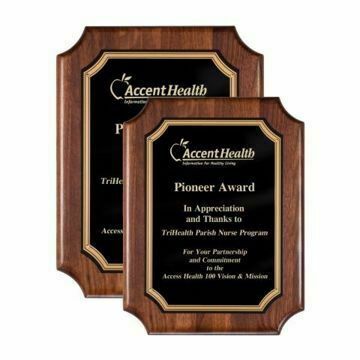 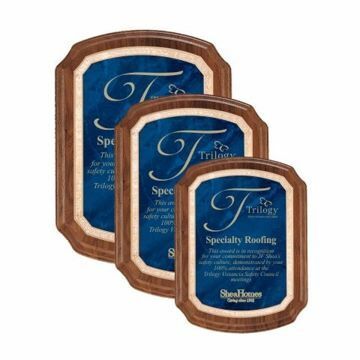 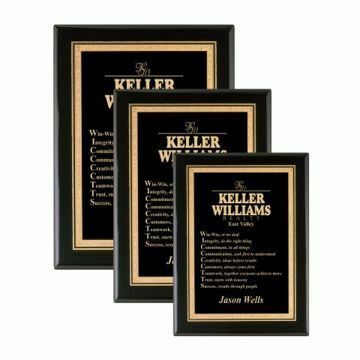 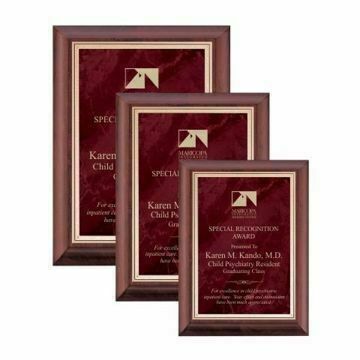 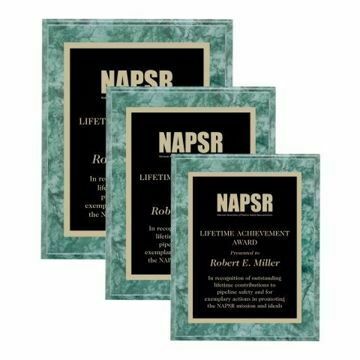 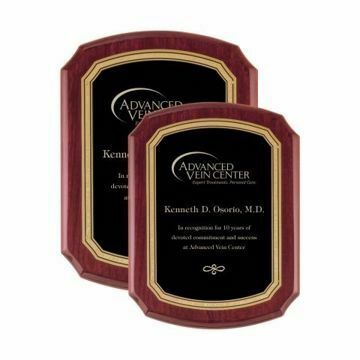 Engraved plaques are perfect for displaying achievements, accomplishments, milestones and more! 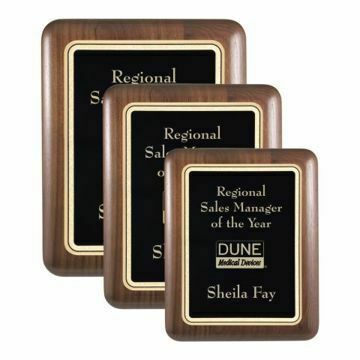 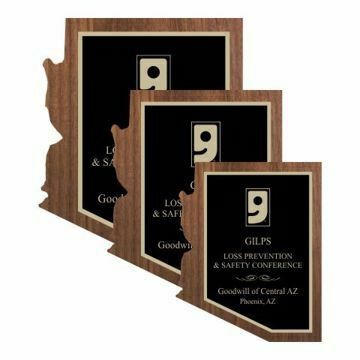 Our collection offers a wide variety of custom engraved plaques in fine solid cherry, walnut and rosewood with colored marble, mirror and metal plates. 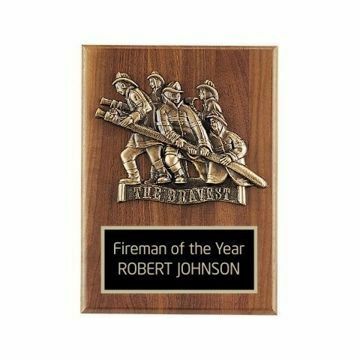 Personalize with our free engraving. Easily design & order online with us today.